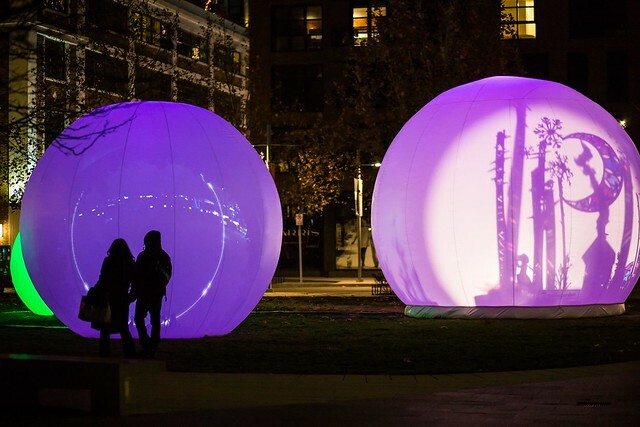 Head over to The Yards (next to Nationals Stadium), to witness four giant glowing globes and celebrate the holidays! The light installation has toured around to places like Moscow, Jerusalem and Brussels, and is now in DC until January 1st. The show each night goes from 6-10pm. It’s free and open to all to enjoy with their cameras.